The new market place for immersive technologies and entertainment. 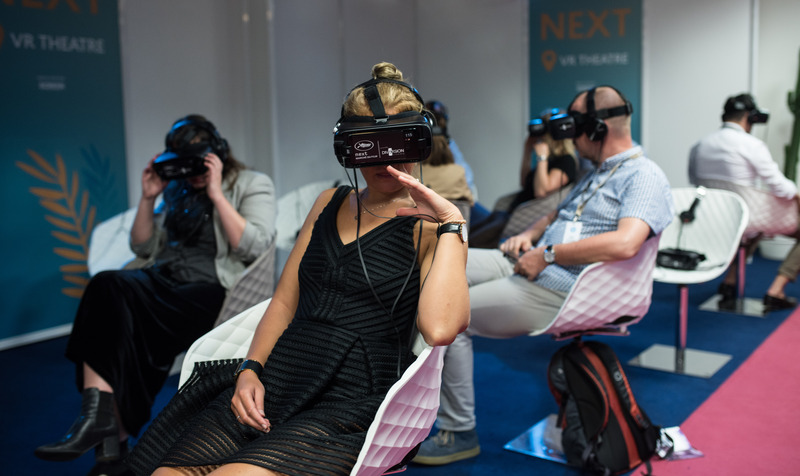 Over six days, from 14-19 May, Cannes XR brings together artists, producers, investors, festival programmers, and tech leaders – offering a multitude of networking, financing and distribution opportunities for XR entertainment industry players. 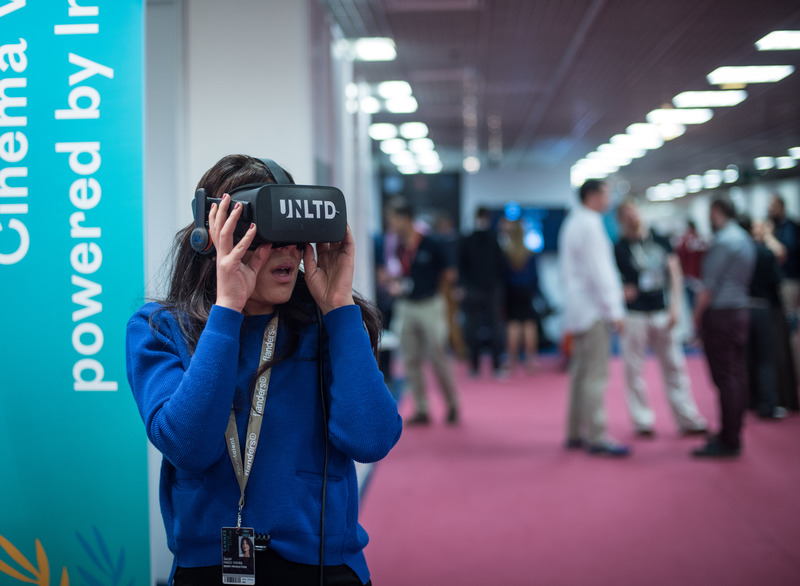 It’s a unique opportunity for Marché and Festival professionals alike to discover the finest immersive works each year. Dedicated to the XR entertainment industry, Cannes XR aims to be a community-based market place fully oriented on B2B networking. The goal is to be a structuring point for the XR ecosystem, strengthening the ties between all the XR players on an international scale. Additionally, Cannes XR is a major showcase, gathering and shining the light on hundreds of XR experiences curated by the best XR International Studios. 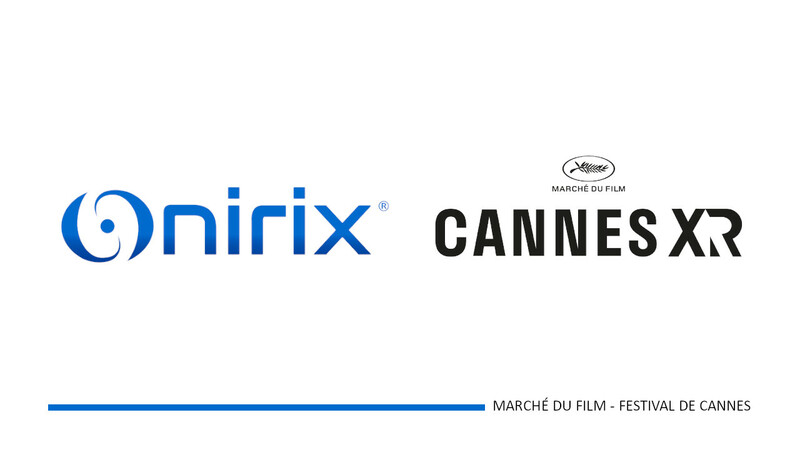 Taking place in the heart of the Palais des Festivals, and open to all Festival and Marché du Film attendees, Cannes XR strives to promote the XR industry among filmmakers and a global audience. 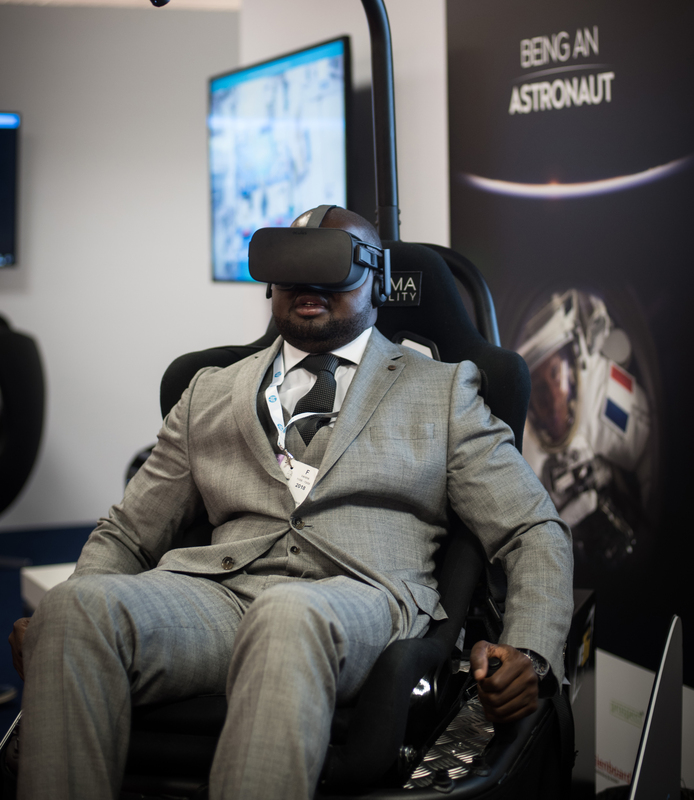 The event targets Industry Leaders (SDKs, LBEs) to whom we offer the opportunity to evangelize the ecosystem by curating a demo space with AR/VR experiences powered by their technologies, to speak in conferences and sponsor VIP dinner parties. Distributing XR works : Selected artists and producers are invited to present their works to festival programmers and distributors by registering in a dedicated Library. These works will be distributed to a global audience and potentially monetized during the festival window. 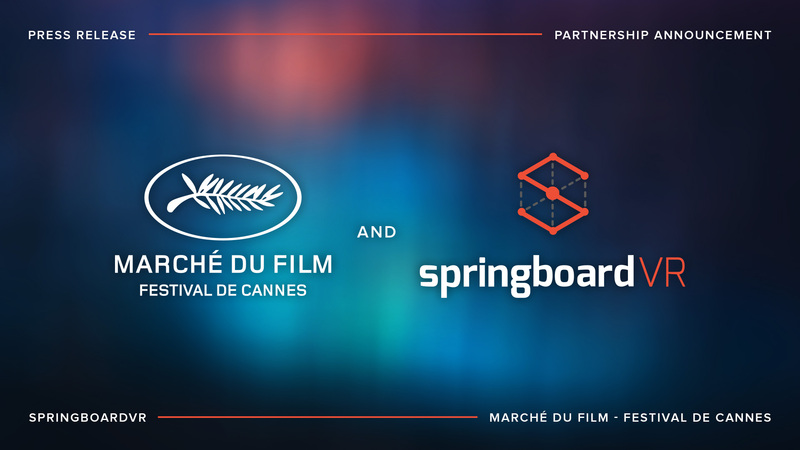 Thanks to our partnership with SpringboardVR, selected producers will have the opportunity to curate the Cannes XR channel which will be pushed via a network of 450+ LBE. 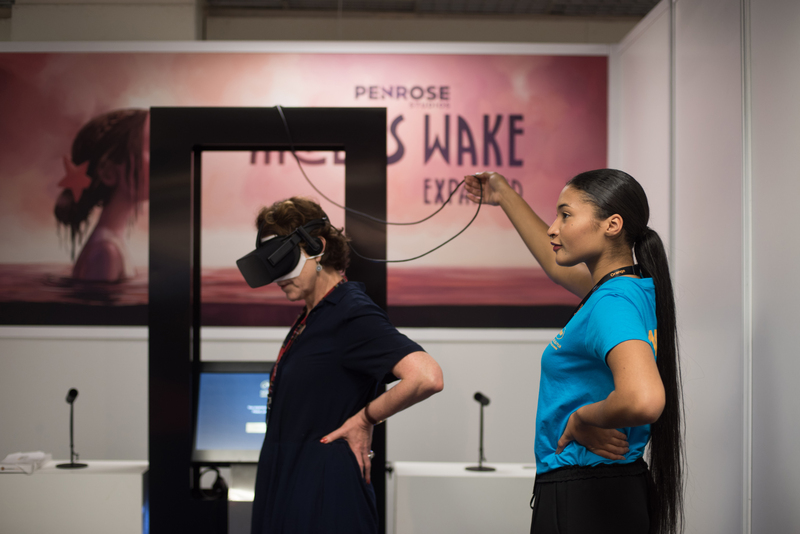 Financing XR projects : Various pitch sessions are organised over the course of the 6 days to promote immersive works in progress to industry professionals. Promoting World Premiere or New Releases : Located in the heart of Cannes XR, the Networking Lounge is a space that can be privatized by any Marché participant who wants to promote their work or business to the rest of the community. 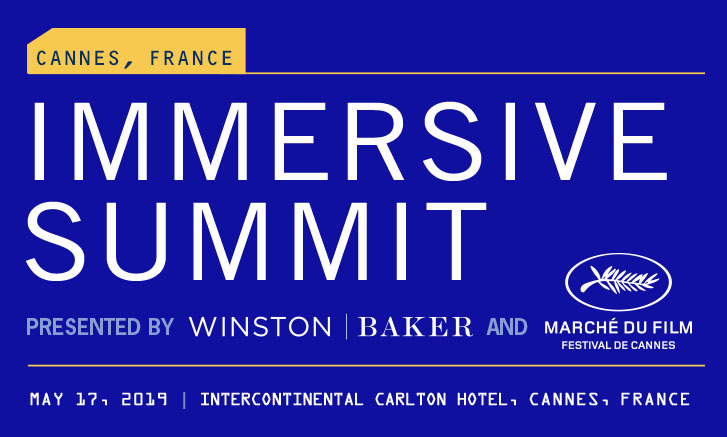 For a limited number of producers who wish to premiere their XR works at Cannes XR, we offer the opportunity to showcase projects during VIP dinner parties.